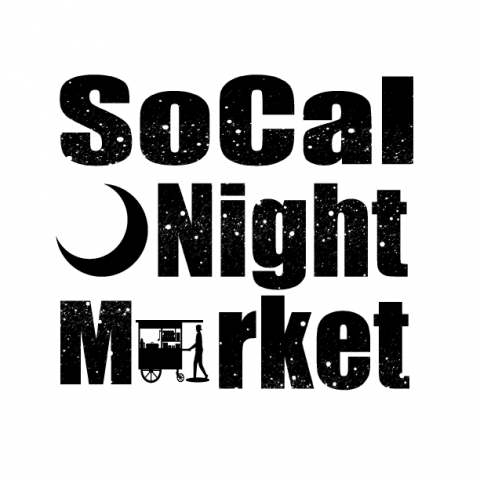 Debuting Spring 2018, the SoCal Night Market’s is a multi-ethnic stage for some of the world’s best street fare and wares. Night markets are found not only in Vietnam, Taiwan, and Thailand, but also Morocco, Peru, and British Columbia, just to name a few. Our purpose is to highlight as many cultures as we can, and celebrate food the only way it was intended, and that is together. We will be representing six continents (sorry Antarctica), and 10+ countries! Enjoy food from all over the world (Mexican, American, Korean, Filipino, Japanese, Peruvian, Indian, Hawaiian, Italian, Polish, Russian, Georgian, French), shop our local vendors, get free massages, listen to local artists, and have fun! Enter your email address to receive notifications updates by email.